1. “Notary Public” in the U.S. In the United States a notary public (or notary or public notary) is a public officer whose main functions are to witness and authenticate the execution of certain classes of documents, administer oaths and affirmations, and perform certain other official acts depending on the jurisdiction. Any such act is known as a notarization. The term notary public only refers to common-law notaries (lay notaries). 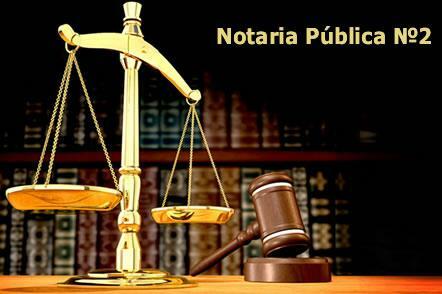 In Mexico you will hear the term “Notario” and you must realize that it does not translate to “notary public”. 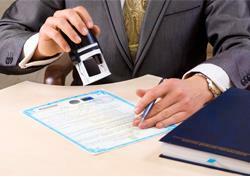 Many people confuse the United States’ notary publics with Mexican Notarios. We know that the United States Notaries play an important role there but it doesn’t even compare to what Mexico Notarios do. There is supposed to be one Notario for every 30,000 inhabitants. The Notario has the power to witness and certify documents that require absolute authenticity and handles wills and business contracts, as well as real estate matters. In addition, the Notario has the responsibility for the management and storage of original documents. In Mexico, the incorporation of every company, the buying and selling of all types of real estate, the establishment of deeds and wills, the creation of mortgages, among other transactions, must be protocolized by a Notario Público. Additionally, in certain cases, failure by a Notario Público to properly calculate and withhold taxes can result in personal liability to the Notario. 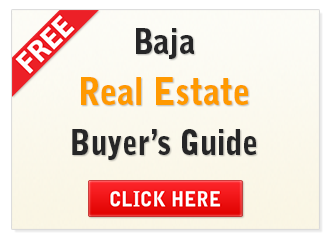 In a real estate transaction in Mexico, a Notarios’ services are usually selected and paid for by the buyer. The Notario is an attorney but will not function as your attorney. 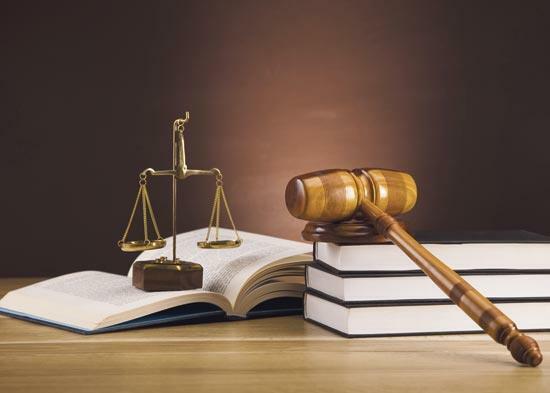 If you need legal advice you will need to hire an attorney to represent you. 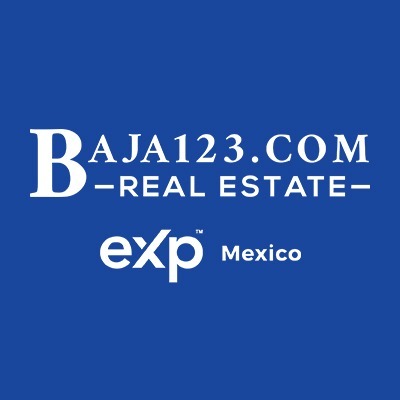 The Notarios’ job is to be neutral and fair to all parties involved and to make sure all documents and permits are in order and that all taxes are paid on the property. Mexico's Notarios are personally responsible and liable for each transaction they handle and because of this increased responsibility it is reflected in their fees. The fees charged can be different from Notario to Notario, which will be reflected in the closing costs from one closing company to another. Mexican Notarios hold a highly respected position in Mexico and are the final word in the transfer of title.